Patrons who are over-21 can also enjoy their choice of mimosa or prosecco, along with a special takeaway for mothers. $105.00 including service charge and tax for adults. $52.50 for children, including service charge and tax. For reservations, please call 808.921.4600. Bread pudding with Tahitian vanilla bean custard and raspberry sauce. 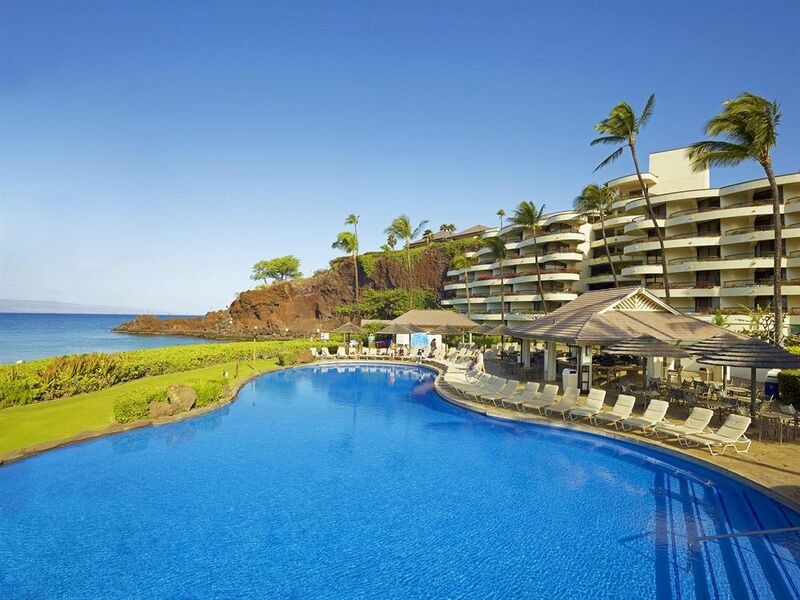 Mothers Day brunch at the Sheraton Maui is a great way to spoil Mom and also enjoy beautiful scenery. Being a Mom is hard work! 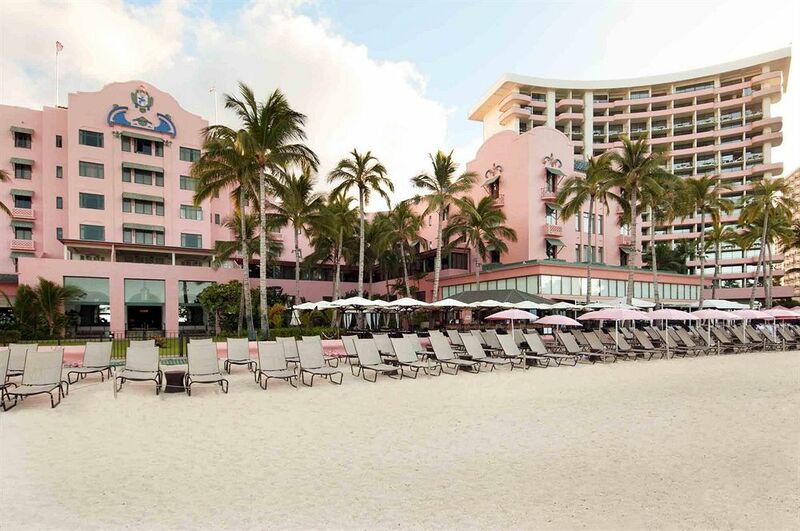 So, splurge and treat her to a special day at a high-end Mothers Day brunch in Hawaii!